Usage Skin Weft Seamless Tape Hair Extensions attaching, water-proof, strong power type. It is water proof, so quick to apply and lasts for 3 months!!! 1. 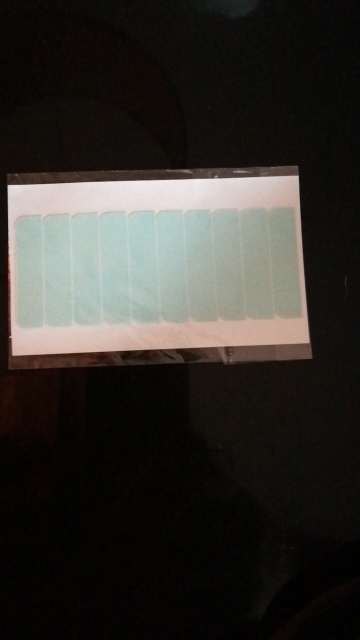 Peel off one side of the tape paper, paste in proper place. 2. Push your fingers slightly on the net and the tape, so that the net could stick into the adhesive tape part. 3. Before peel off the other side of the tape paper, use first finger slammed the tape edge again and again, let the nets and the tape firmly stuck. 5. Stick the tape on your own scalp, as do finger pressing, use your fingers to push hard on the paste parts. 6. After paste, the adhesive power will become stronger and stronger with the time, so at the beginning do not lift from the scalp lift up the tape to confirm the adhesion. Товар не пришел,потерялся наверное в пути, продавец вернул деньги,это конечно хорошо,но ждали очень клейкие ленты. Спасибо! Полоски пришли быстро, качество отличное!